Wrestling Observer Live with Bryan Alvarez and Mike Sempervive is back today with tons to talk about including FEEDBACK FROM INDIA on the push of Jinder Mahal, why Bryan thinks he'd win the title if the show was tomorrow, WWE RAW, Payback, CM Punk doing a reality show and tons more! A fun show as always so check it out~! 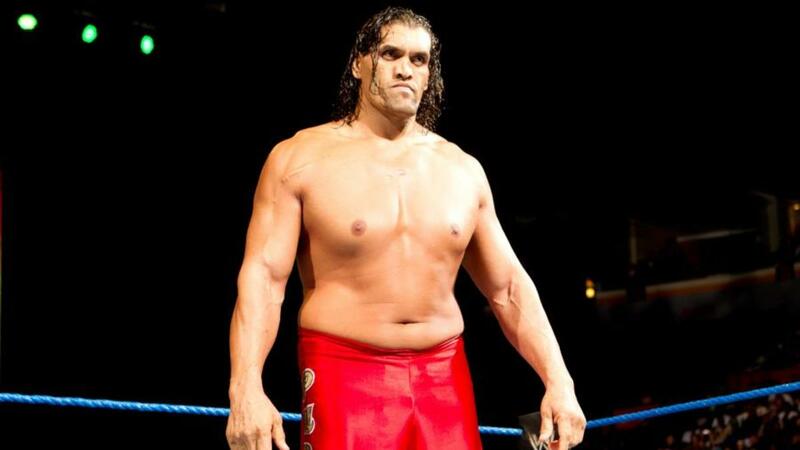 WOL: WWE Jinder statement, PUNISHMENT MARTINEZ, more!